Adult Riding Clubs Association (ARCA) of WA is a group of adult equestrian clubs throughout WA who compete against each other in a variety of different events and different disciplines hosted by individual clubs. Each affiliated club appoints a Club Representative to represent them at 2 meetings a year to assist with input and feedback on behalf of their club, as well as passing on to their own members any relevant information about ARCA and upcoming challenges. Your club needs to be affiliated with ARCA each year to take part in the challenges. To affiliate you need to fill out the affiliation forms on this site, pay the fee and have a member from your club attend the committee meetings. This website has been created as a place to store relevant documents and information used for organising and running ARCA challenges. Affiliated clubs are welcome to access the information to aid in the running of their events. 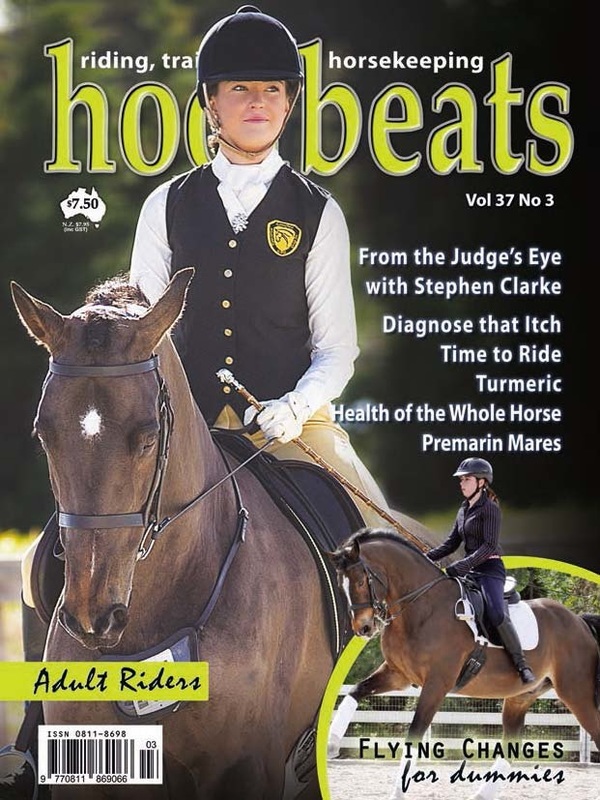 The popular magazine Hoofbeats now includes a dedicated ARCA section inside the WA Show Scene. Each issue is packed full of information related to the local Adult Riding Clubs of WA. ARCA now has its own spot in the EA Newsletter which is sent out weekly. Full of important information such as upcoming events, this is not a newsletter you want to miss! Volume 17 No. 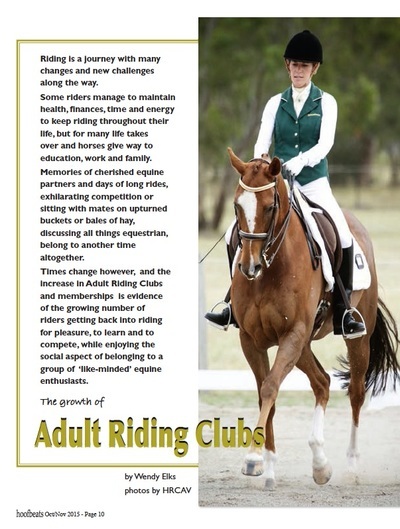 3 of Hoofbeats magazine includes a feature article on The Growth of Adult Riding Clubs. 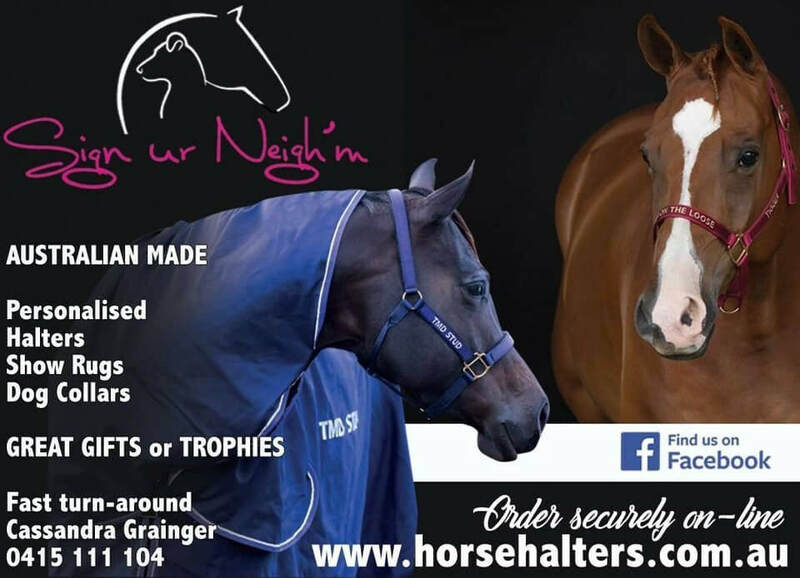 A free preview of this edition is available from their website http://www.hoofbeats.com.au/ and this issue also includes the 48 page WA Show Scene insert, which is dedicated exclusively to events, news and happenings across Western Australia and is free in all copies of Hoofbeats magazine sold in WA from newsagents, saddlery and produce stores.